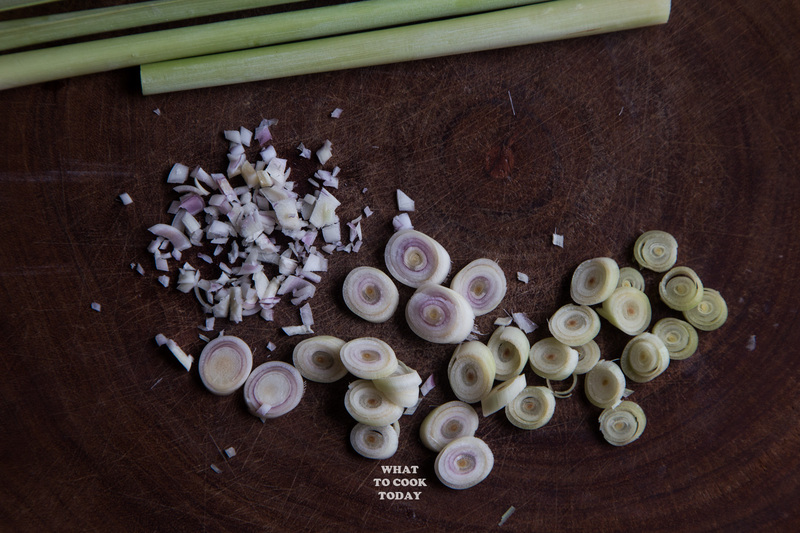 Lemongrass is an important part of Indonesian cooking and other Southeast Asian countries. We call it “serai / sere” in Indonesian. I’ve mentioned it before in my other post that my dad used to put a whole bunch of lemongrass in the car as air freshener before 🙂 We love the scent of lemongrass. It’s lemony and refreshing. 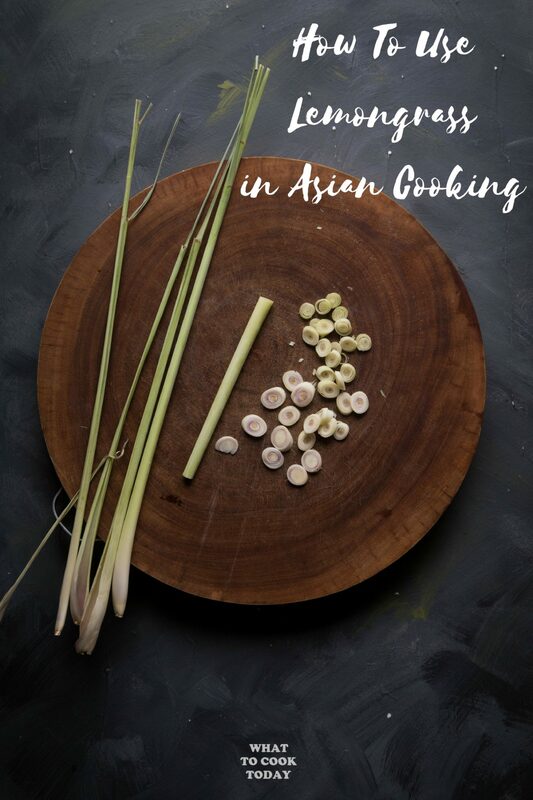 Many times when recipes call for lemongrass, you might feel intimidated if you have never prepared lemongrass stalk before. The truth is, it’s not that complicated. It may be new to you, but it’s not complicated. WHERE CAN I FIND FRESH LEMONGRASS STALK? 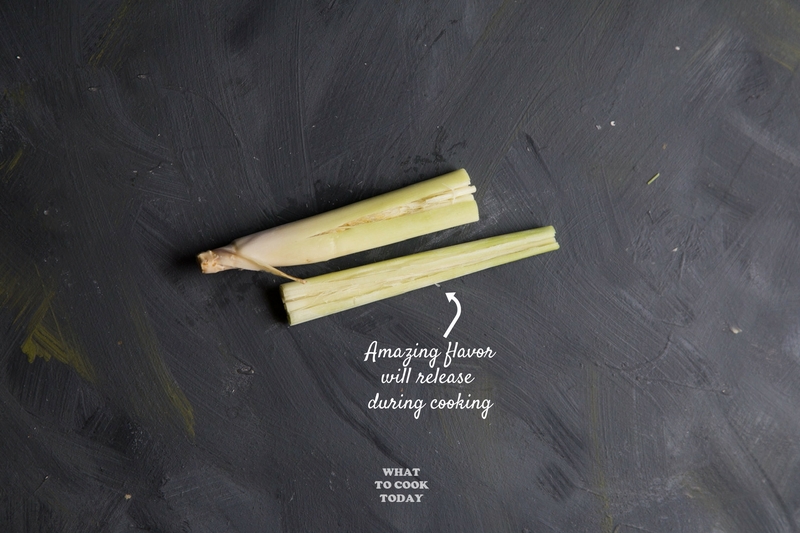 Lemongrass stalks here in the U.S. are usually located in the refrigerator at the produce section. I’ve seen more and more lemongrass stalks carried by Western grocery stores. It is usually also in the refrigerator section in Asian stores, though location wise varies depends on which stores, majority can be found where fresh veggies and herbs are too. HOW TO CHOOSE FRESH LEMONGRASS? I always remember what mom told me, that was to choose the big fat stalks if possible (look at the lower third of the stalks). Usually skinny stalks do not carry as much aroma as the fat stalks. 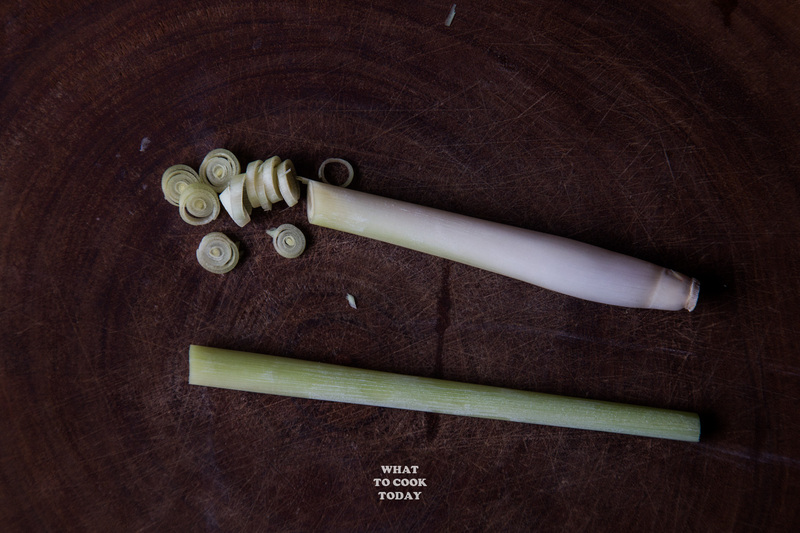 WHICH PART OF LEMONGRASS STALK IS EDIBLE? Yes, this is the question people ask the most! Not the entire stalk can be eaten, well, technically you can, but the skinny part of the upper third is just fibrous and tough. The part that carries that amazing aroma is the lower third of the stalks where it is usually the “fattest” and also sort of whitish in color. This part is more tender. 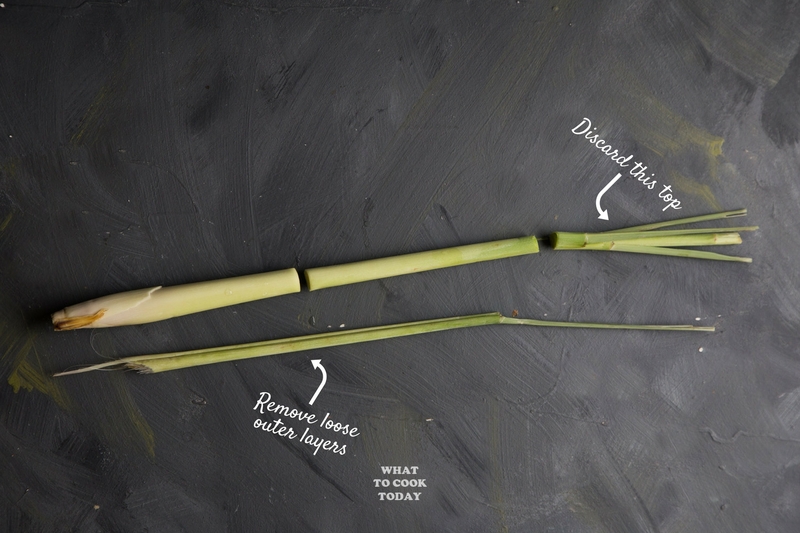 HOW TO PREPARE LEMONGRASS STALKS FOR COOKING? Rinse the lemongrass briefly with clean water. Pat dry. If you are going to use the stalk, cut the upper third, usually skinny and dry. Then cut the rest into two pieces. I usually do not discard the very bottom part. Some people do, but I don’t. Use a heavy object to bruise the stalk so it releases the aroma during cooking. It’s important that you do that so the aroma or some people say the oil releases and fragrant your dish. 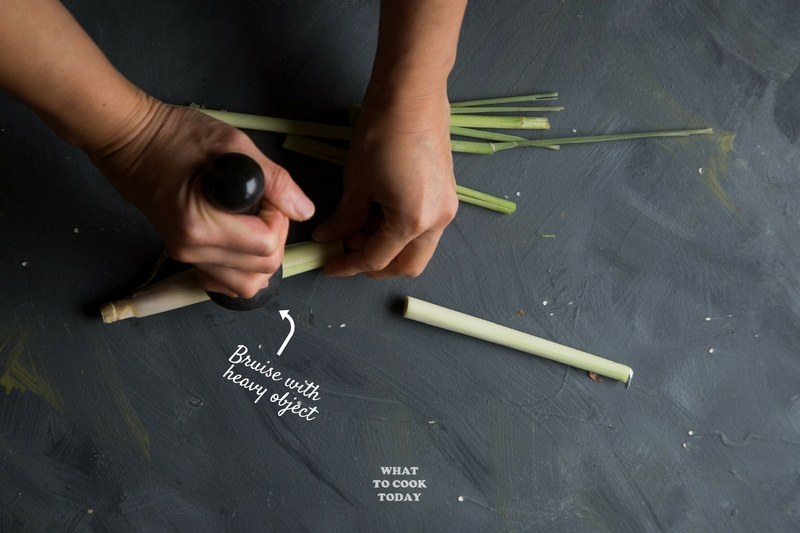 HOW TO USE FRESH LEMONGRASS STALKS? 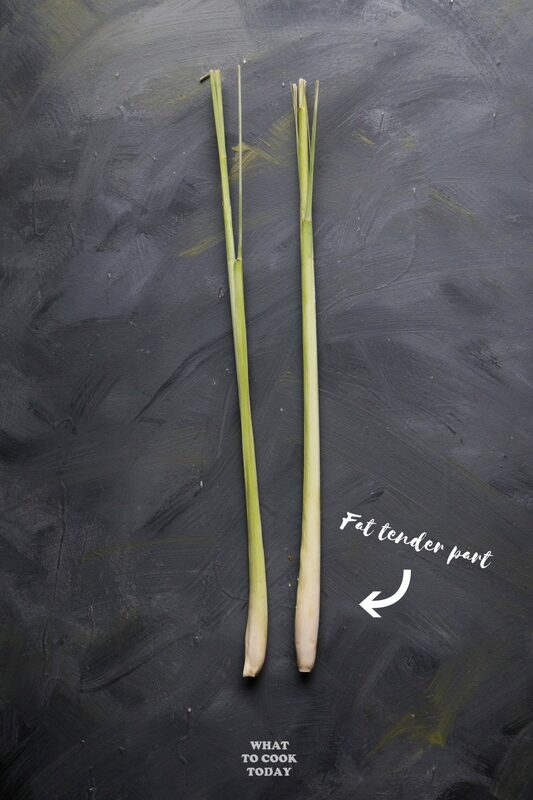 HOW TO FINELY CHOP LEMONGRASS STALKS? 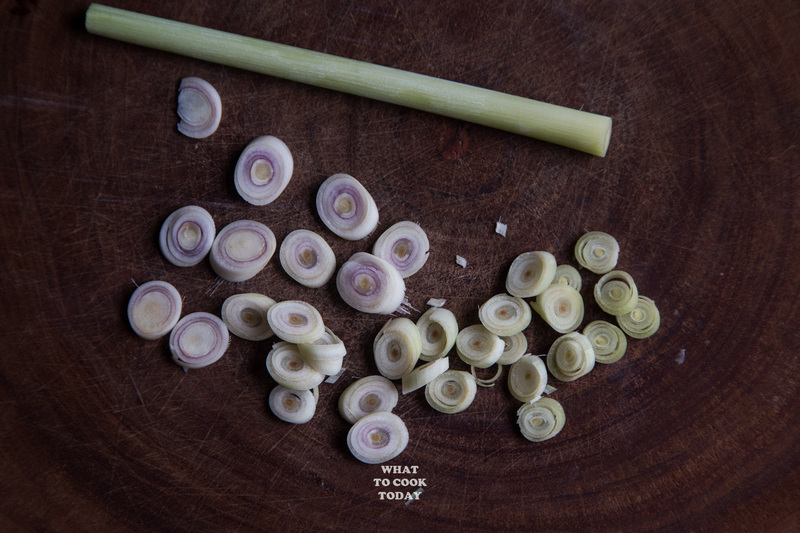 Once you have prepared the lemongrass stalk and get to the white tender part of the stalks, use a sharp knife to thinly sliced it across the stalk into rings and then cut it up further into little pieces. Simple as that. You can store prepared stalks in the refrigerator wrapped in plastic wrap for about 2 weeks. I will do that if I know I’m going to cook it within that week. I usually buy extra to store in the freezer by placing them in freezer bag. When ready to use, just let them sit at room temperature for 15 minutes or so and they will soften. They store pretty indefinitely in the freezer, but keep in mind that, the longer you store, the aroma will get weaker, but they can still flavor up the dish pretty good, but you may need to use more than what the recipe calls for. Now are you ready to cook with lemongrass? Here are 20+ recipes using lemongrass in cooking and beverage.